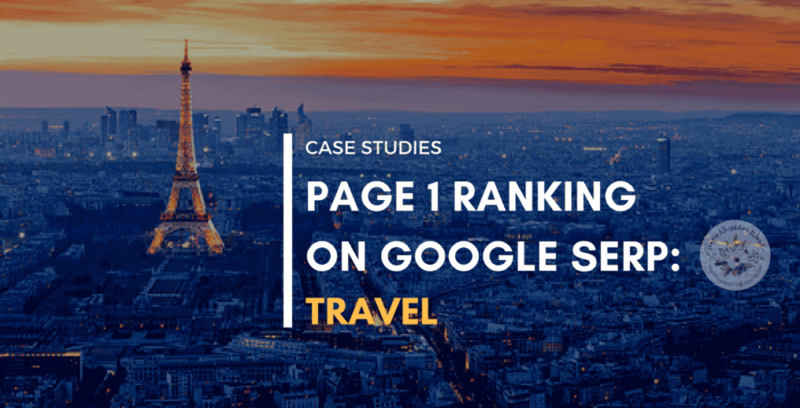 Crafting travel-related content that ranks on Page 1of Google search results organically, without buying ads. Keyword competition for travel articles is intense. There are so many popular international travel websites, magazines and blogs with huge advertising resources available to them, as well as large member communities. There’s also an abundance of YouTube travel channels; travel TV shows; and travel tour operators and manufacturers with corporate blogs. 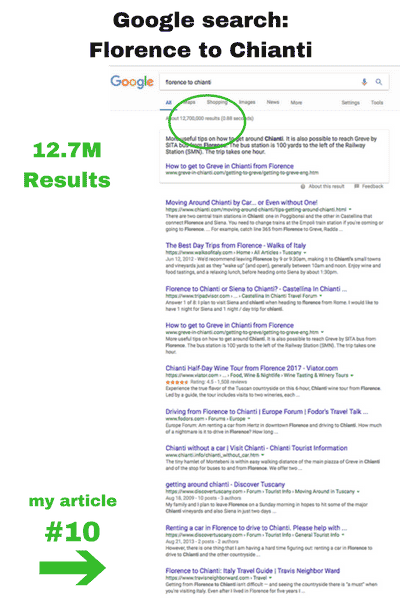 My goal was to produce articles that would rank on Page 1 of Google SERPs organically, and to do it without spending any money on ads. I decided to target three popular geographic tourist destinations: Paris, France; Ireland; and Italy. In each case my target audience was English-speaking tourists. 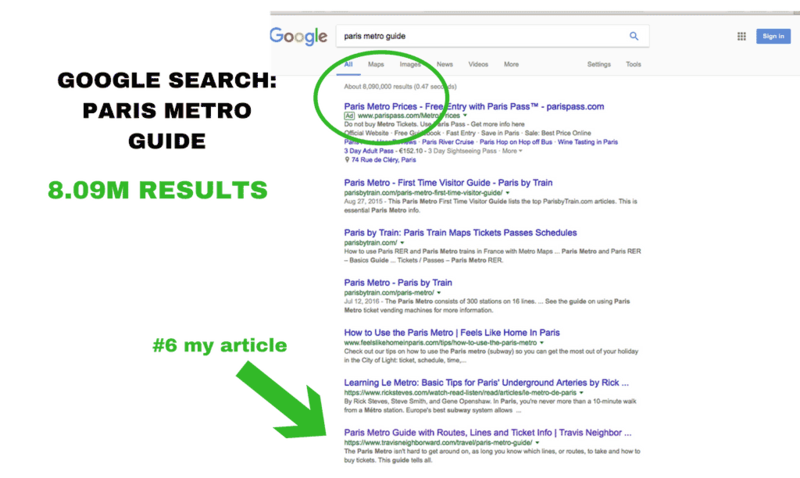 For Paris, I focused on two aspects: how to get around the city by subway; and how to get around the city on foot. 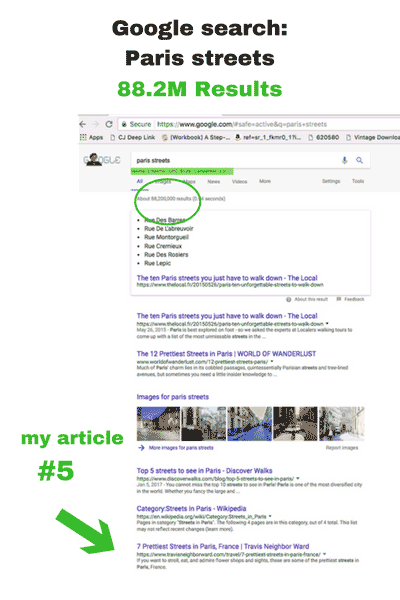 For my pedestrian target audience, I wrote and produced an inspirational article titled “7 Prettiest Streets in Paris, France.” For each street I included a description of why tourists would want to work it into their walking itinerary. 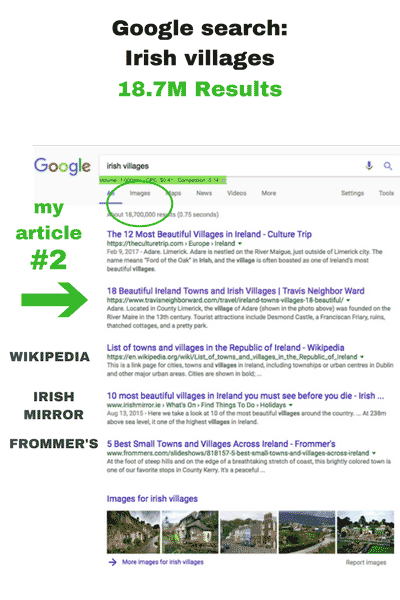 For Ireland, my goal was to help tourists plan their trip there, and to navigate the country after they arrived. 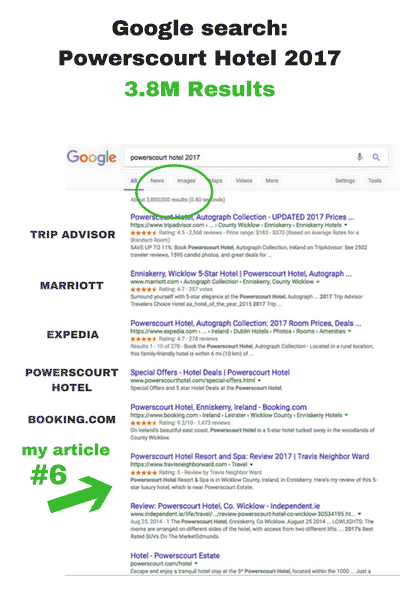 After extensive keyword research I determined that the best approach was to offer content that would help shape readers’ itinerary. That meant giving them useful information, as well as an up-close look at what the destinations are actually like. 1. 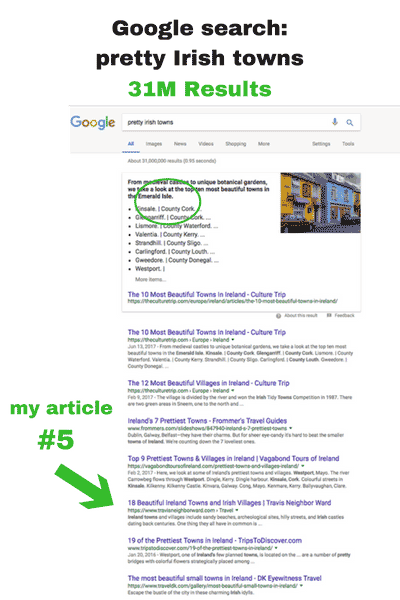 “18 Beautiful Ireland Towns and Irish Villages.” This is a roundup with photos of each and brief descriptions of the attractions they offer. For tourists heading to Italy, I had a singular goal: to tell them how to travel from Florence to the Chianti wine region by car, train, and bus.